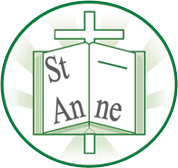 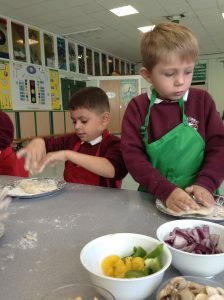 We have had a fantastic start to Year 1. 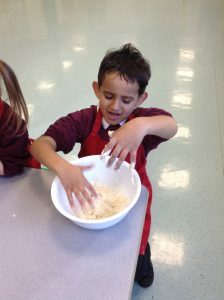 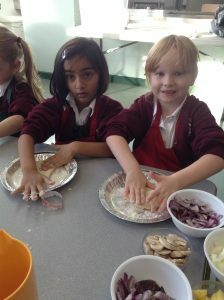 We have learnt so much and have had the chance to try lots of fun activities. 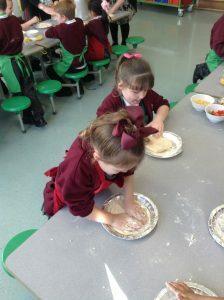 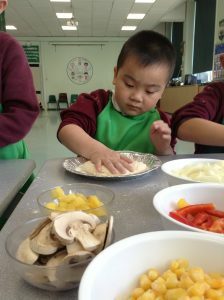 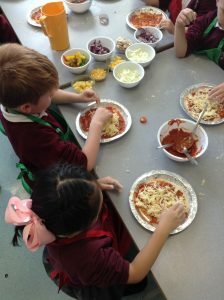 We had an amazing time making our own pizzas. We had to make and knead the dough, add our sauce and cheese and then we were able to decide which toppings we would like to add. Our pizzas were very tasty! We designed our own poppy biscuits for Remembrance Day. 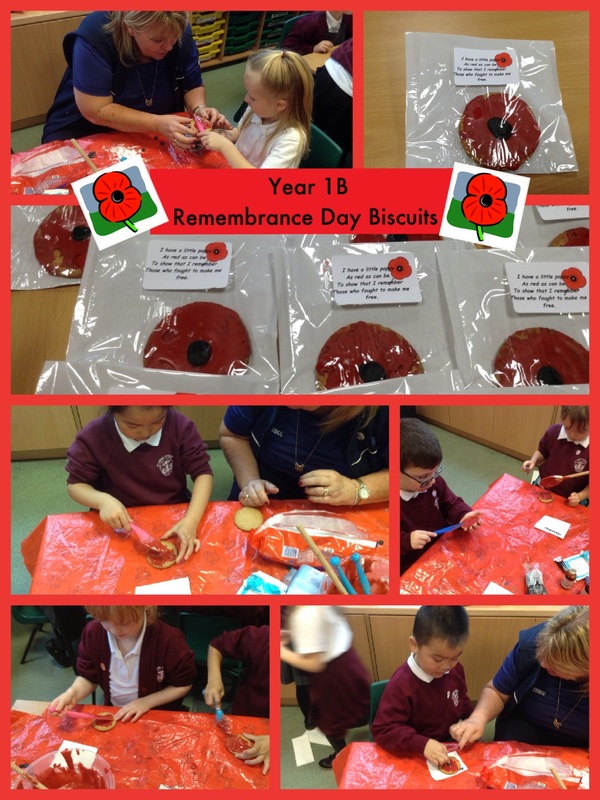 We found out that the reason we wear poppies is to remember those who have given their lives in battle and they are the flowers which grew after World War One ended.